Do you require a simple and quick way to track and manage your team’s or company’s sales pipeline? Well, sales pipeline is a productive work which involves the creation of a strategic approach to selling goods and services. The sales pipeline templates offer you the simplest and an effective way to manage all your sales pipelines and increase your company and business performance amazingly. A sales pipeline or sales order template can be customized easily as per your personalized business requirements. Here are a few top sales pipeline templates that you would find useful. 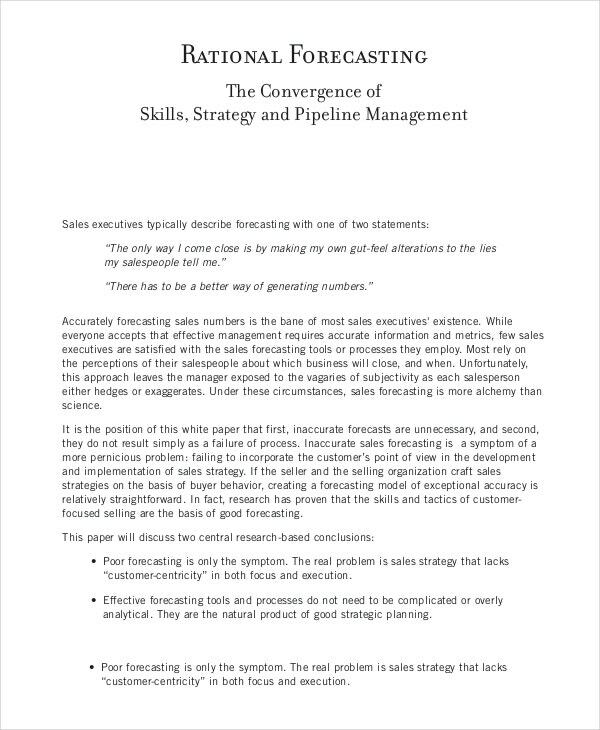 Download this sales pipeline report template and utilize it to create a well-organized sales pipeline to create a proper and result oriented sales approach. 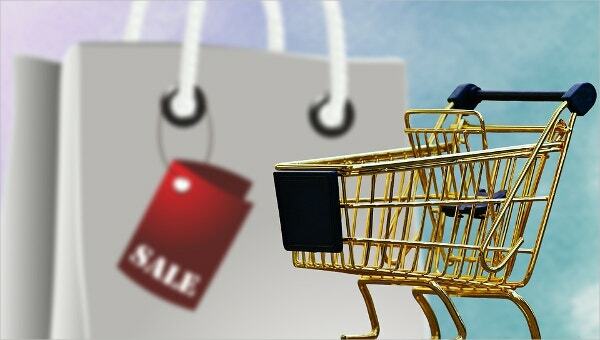 It has been created keeping in mind the various sales factors. You can customize this template and make it suitable as per your business sales pipeline with a few minor changes. Manage your sales pipeline effectively thus encouraging more sales of your company with this professional and highly organized sales pipeline management template. It’s ideal for sales managers and sales heads of the companies and businesses offering goods and services. Get it customized as per your company requirements. It’s available in a PDF format. Looking for a perfect sales presentation template? 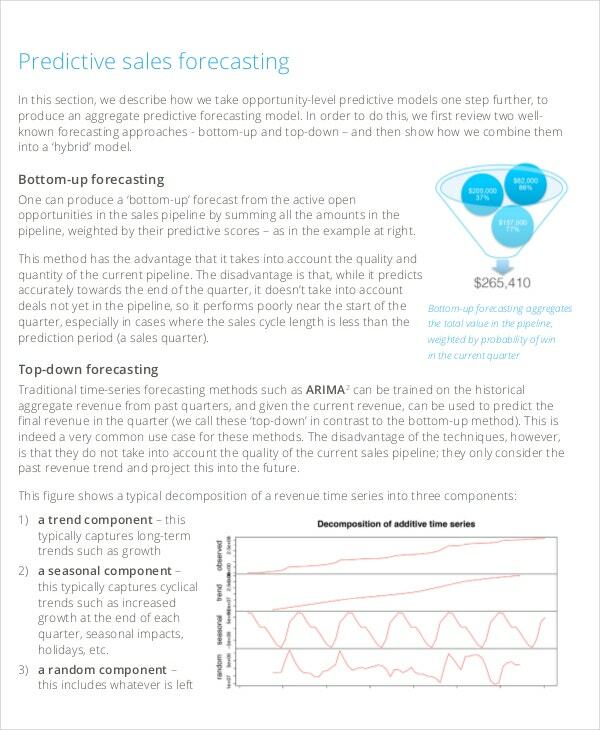 Download this professional sales pipeline forecast template and create a strategic and effective sales plan for your team. This template is available in PDF format and can be customized in seconds to meet your business needs. If created well, this template can help you create a perfect sales pipeline forecast plan for your business. Create an effective and productive sales strategy for your sales team with this sales pipeline template and improve your company sales graph effectively. 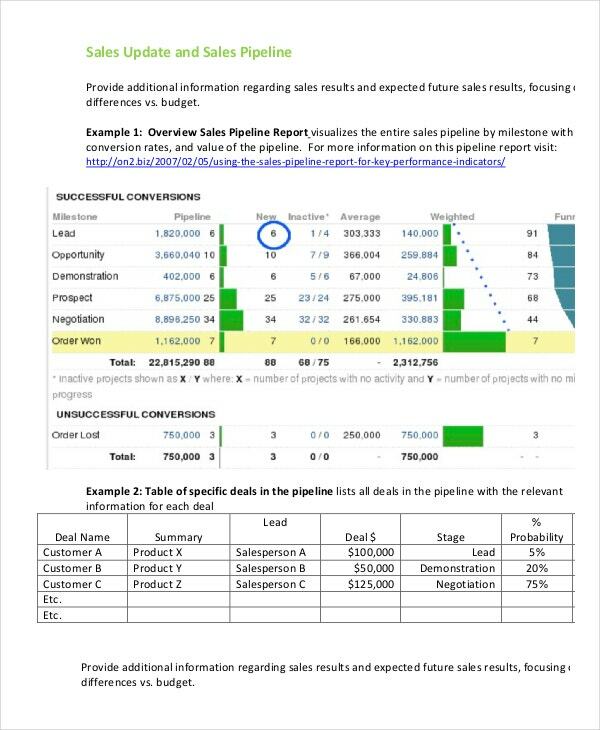 With this organized sales pipeline report, you can better frame your sales strategies and utilize your sales resources and team quite efficiently. Download online and customize as per your requirements. Improve your sales strategy and let your sales team work more enthusiastically by framing a perfect sales pipeline report for your company. 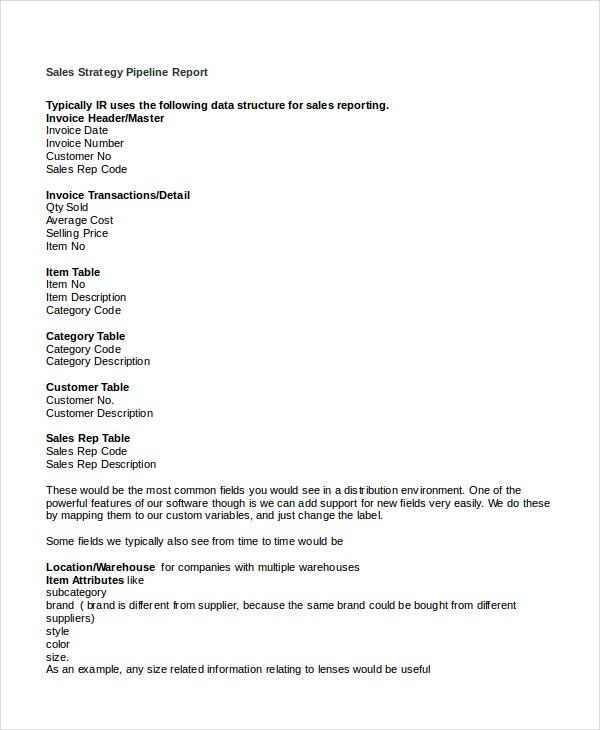 Use this rotational sales pipeline template and get effective results in the sale of your goods and services. It’s available online in PDF format which you customize as per your business needs quite easily. > How to Build a Sales Pipeline? 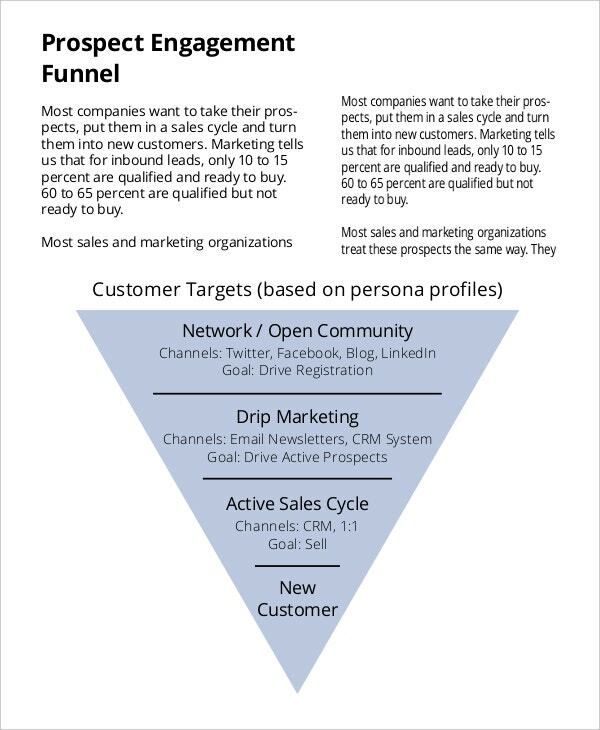 Building a sales pipeline is quite a thoughtful and comprehensive process. You need to keep an eye on all factors, resources, customers and all before framing any strategy. Here are certain things that will guide you towards building a perfect sales pipeline. 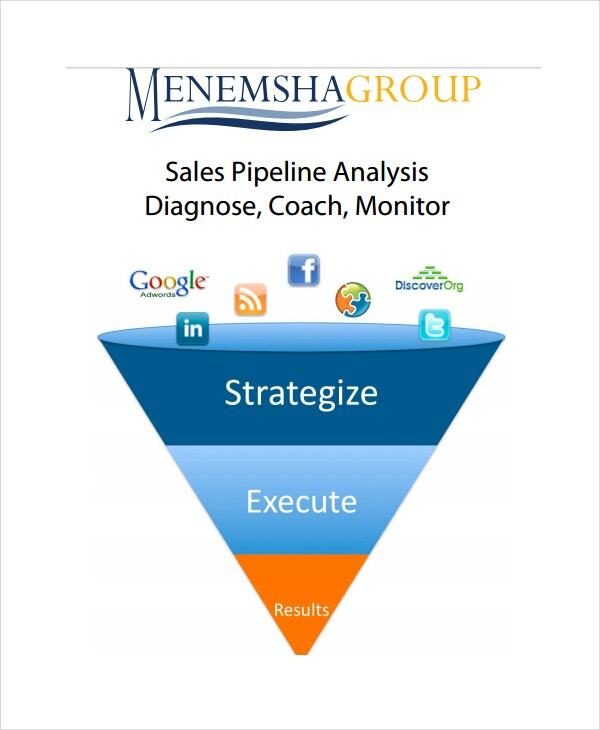 Just think about the pipeline that you find ideal for your sales pipeline. Talk and understand about the companies and people whom you find your prospects. The understanding of their requirement will help you frame your pipeline. Try to have an idea of the number of deals you need to make to achieve your determined objectives. By calculating numbers, you will be able to see how your pipeline looks. Build stage to stage momentum to keep your eventual goals and objectives alive as this will help you to control the activities and keep the pipeline in moving condition. Make the activities a part of your routine that makes up deals in your pipeline. Also find out time in your daily routine for putting deals into your pipeline. > What are the Most Important Tips for Sales Pipeline Management? Here are the most important tips that you might want to know for managing your sales pipeline effectively, thus keeping all your sales process on track. Make sure to follow up with your customers to make your deals move fast. A customer is likely to show his/her interest in the deal if the provider is enthusiastic enough to further explore the goods and services under consideration. Understand your sales priorities to identify the every single opportunity that you can have. Focus on the customers that are ready to buy. You can also see Order Templates. If you will loose focus on them, they will be reluctant in making a deal with you. Every customer is unique and needs to be treated uniquely. So treating every single customer the same way is the biggest mistake. Try to understand the requirements of all your customers deeply and offer the most suitable treatment and service to each one. > What Are the Mistakes that Need to be Avoided in Sales Pipeline Management? Avoid spending too much time on administration and reporting as it may let you miss the productivity and underestimate your priorities. Grab the right tools for sales pipelines and you will not have to waste time in unnecessary administration. Never avoid sales forecasting and as it can help you put things in perspective and plan for a better future sale. Sales for casting helps you have a full control of your pipeline and maintain it effectively. Never handle your sales team carelessly. You need to have an account of every member to know who is doing what. Make you and your team aware of each other’s work and processes so that whenever a customer interacts with any of you, he/she need not repeat the same things over and over. Avoid creating too long sales cycles. A long sales cycle means you will have a big gap somewhere in your sales pipeline. So, by understanding in detail about sales pipeline and sales presentation templates, you might feel the need of downloading these. If so, then don’t wait any longer; just choose the appropriate template from the above-mentioned list and follow the download link. All these templates are customizable; thus, you can edit these as per your particular sales representation requirements.